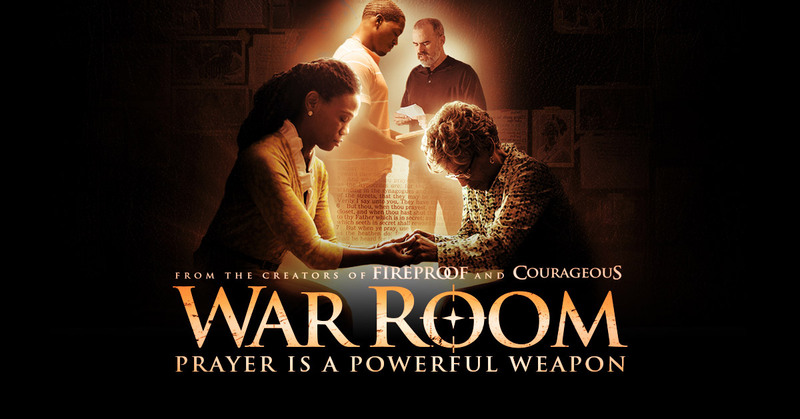 War Room The Movie: My husband and I rented this movie (and actually found time to watch it during nap-time) and I can’t tell you how powerful it is. It made us think about our own prayer journeys and the impact we have on those around us. It was motivational, inspirational and just a great movie overall. I hope you find the time to watch this movie, your personal and spiritual walk with benefit from it! Click HERE. 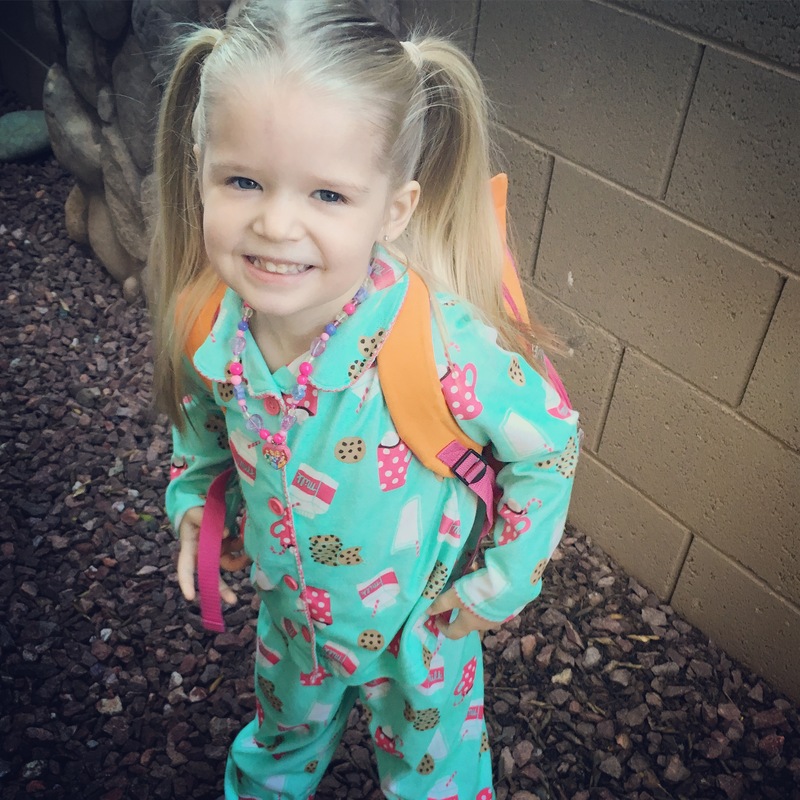 Skip*Hop Zoo Pack – Cat Backpack: My daughter started Preschool this year and since they require all of the little ones to carry a backpack, I searched high and low for a cute, affordable and kid sized bag. In my search, I came across the most adorable company, Skip*Hop, and fell in love with their Zoo animal themed backpacks. There are so many animal options to choose from and in every color you can imagine; my animal loving daughter picked the orange and yellow cat backpack. The bright colors make it easy to spot her bag, and since I am an embroidery junkie, I had her name embroidered on it as well. This mini backpack is the perfect toddler size bag; make sure to check out their plethora of options! Click HERE. 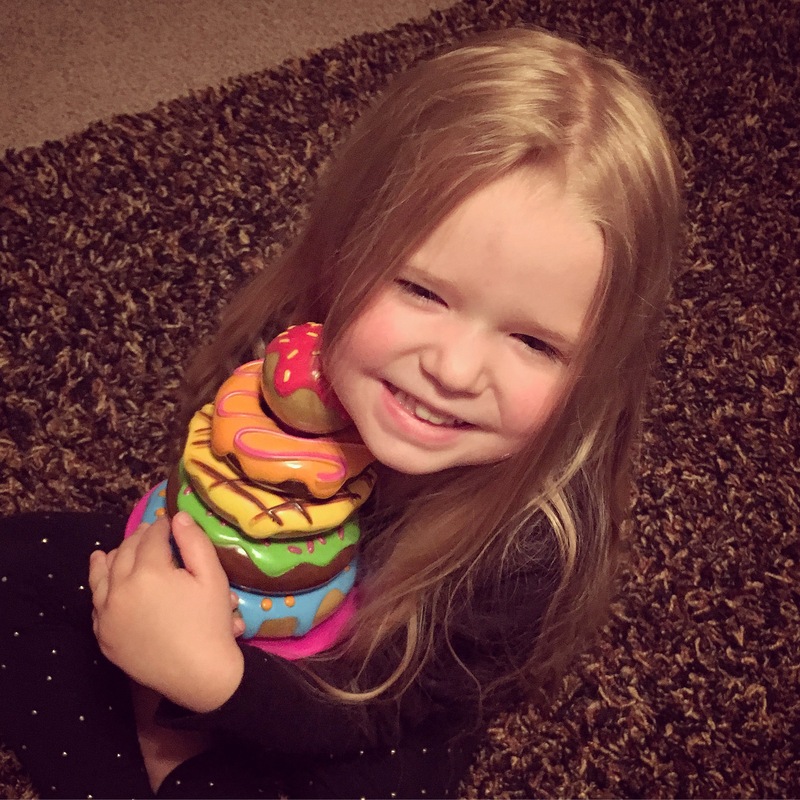 Learning Resources – Stack ‘Em Up Doughnuts: This is my favorite baby toy and go-to shower gift. We are donut lovers in our home, so of course we always want to share the sweetness. 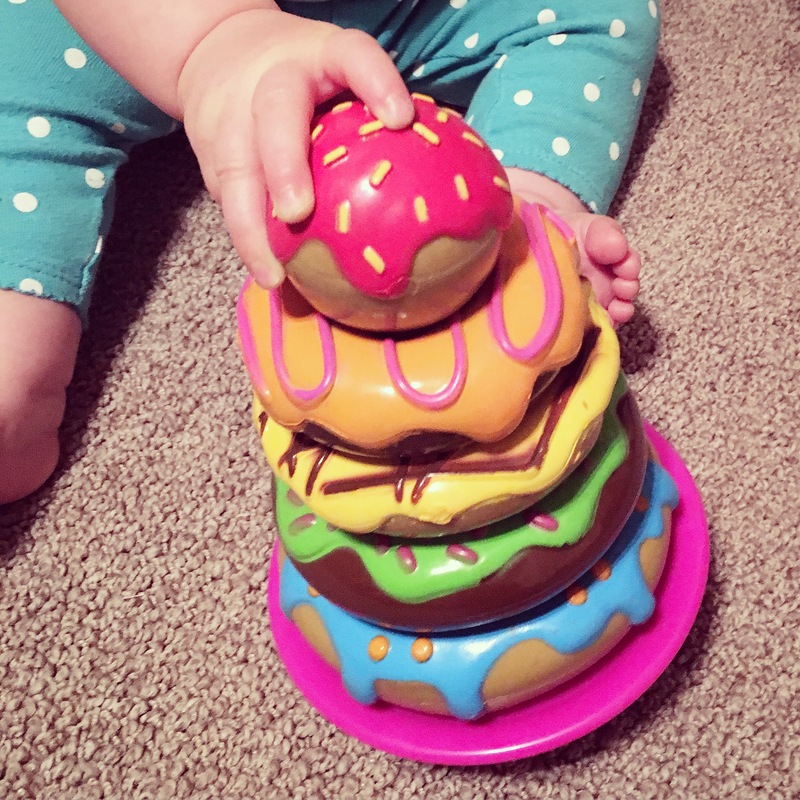 My 10 month old and my three year old both love this adorable toy because it is so much fun to play with and the doughnuts look so scrumptious. The different color donuts can be used as learning toys, kitchen fun or for hand and eye coordination/stacking. You and your children will love this toy, but watch out… it will make you hungry! Click HERE. 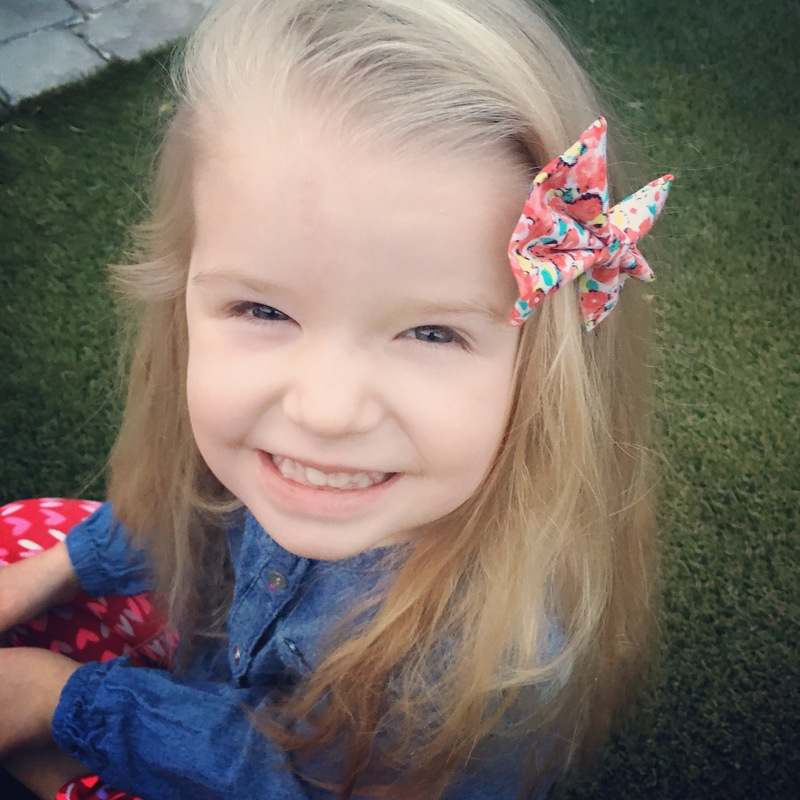 Simply Remy Lu – Bow and Bow-tie Shop: I recently did a Mommy Break Feature on this adorable bow and bow-tie shop and I feel it also deserves a spot on my January Monthly MUST Haves as well. 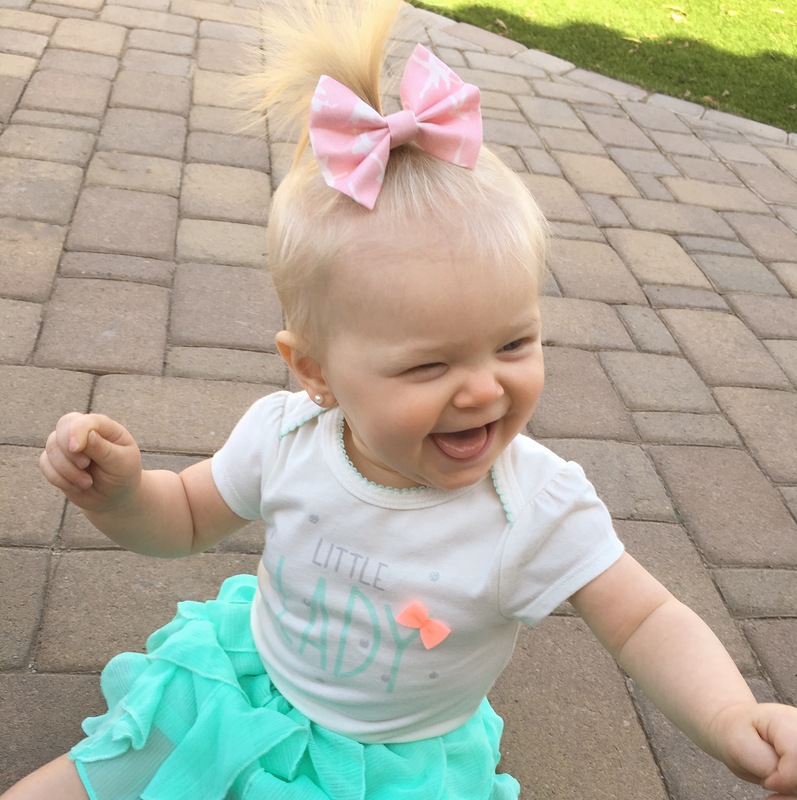 Simply Remy Lu not only creates quality bows and bow-ties that my girls and I love, but this sweet company does so in a way that benefits others. This shop’s mission is to educate, raise awareness and raise funds for Congenital Heart Disease. With a mission like that, how can you not love what Simply Remy Lu is doing! Click HERE. We are a Skip Hop house too and adore their products! 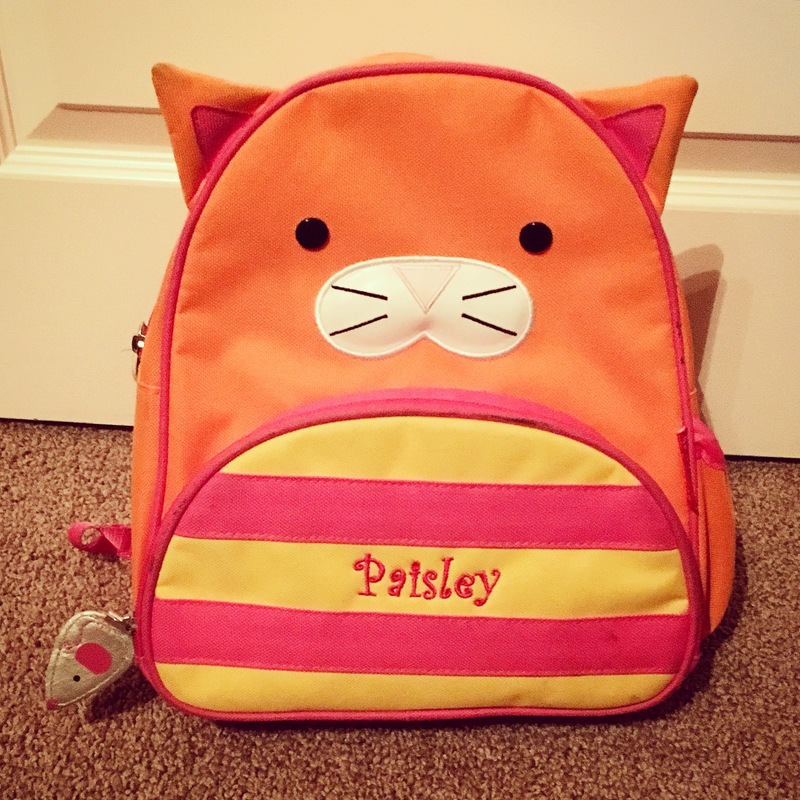 My little girl uses a Skip Hop backpack (the fox) and lunch kit (the cat!) for daycare. They are such great quality and I love that the backpack is the perfect size for little ones to carry. I never would have thought to have it embroidered. What a great idea! Hi Lynsie. They make the sweetest products! I am glad your daughter loves the backpack as well! Thanks for sharing!